Hi! My name is Andre, and my goal is to help grow your company. 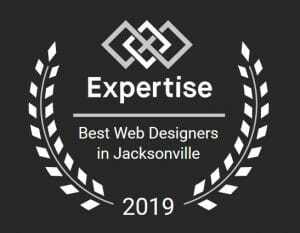 Since 2005 I’ve been helping companies in Jacksonville and across the country grow by providing exceptional website design, SEO, and digital marketing services. We’ve been very successful helping every one of our clients grow, without fail. I’m very proud to say 75 percent of our business growth comes from existing client referrals. What separates us from other digital marketing agencies is that I can promise you something they cannot. When you partner with PMCJAX, the company’s founder will personally manage your entire project from start to finish. I will be your primary point of contact, you’ll receive my full attention during each meeting and conference call including researching your company and competition, determining the marketing strategy for your website, and working directly with our lead designer and developer on your project. If growing your business is important to you, don’t settle for account managers and coordinators. 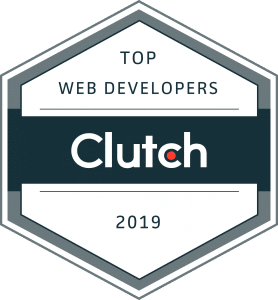 Choose PMCJAX and you’ll receive the benefits of my experience creating successful websites and providing digital marketing services to organizations all across the country. Let’s get together for 30 minutes and talk about your goals – I’ll show you some examples of our client’s success and describe specific ways we can help your organization reach new heights.